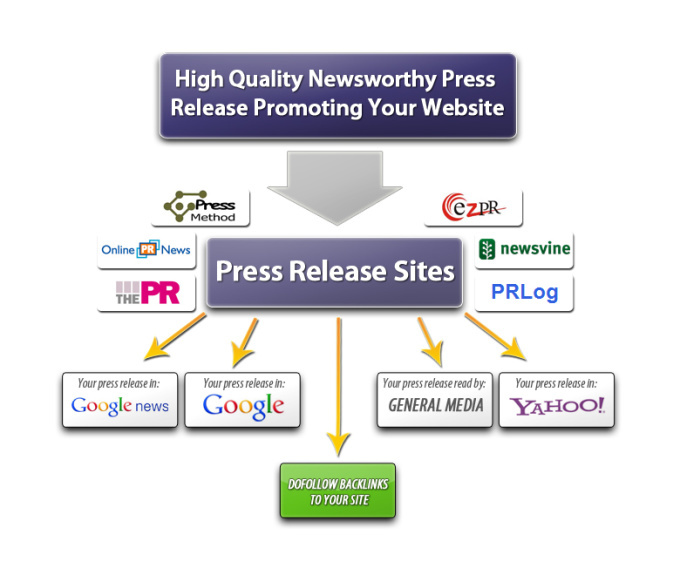 The Best distribution network and High PR sites on SEOCLERKS. 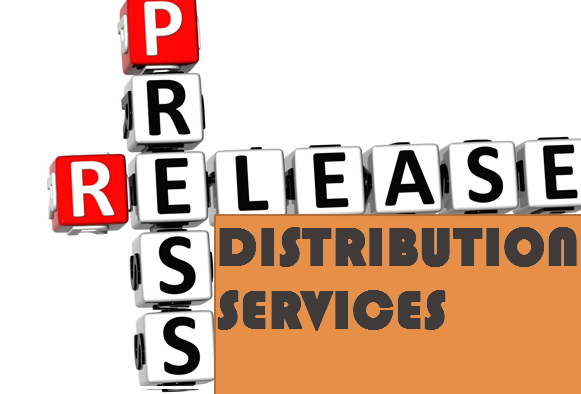 I Will Publish Your Written Press Release To Top 20 PR Distribution Networks is ranked 5 out of 5. Based on 29 user reviews.